Who doesn’t know about iOS 11 that was announced at Apple’s World Wide Conference (WWDC) a day back. 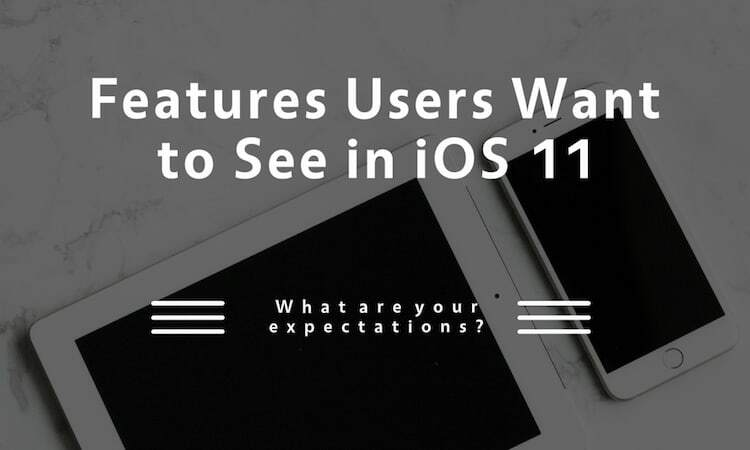 All those of you who saw the WWDC event surely know about the talked features of iOS 11 and other announcements along with presenting the new version of iOS and macOS. 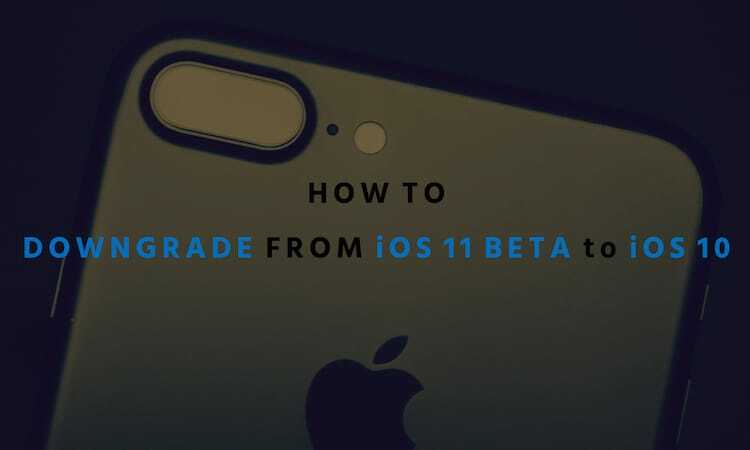 However, there were certain features of iOS 11 that missed out and didn’t get the chance for a mention in the event. May be intentionally or unintentionally, there were some of the best iOS 11 features that weren’t mentioned. 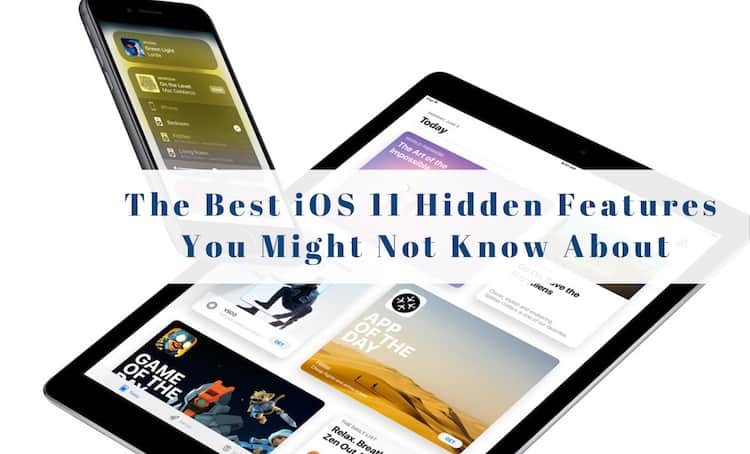 Want to know what all you missed out as in the additional features of iOS 11 that didn’t get the spotlight? 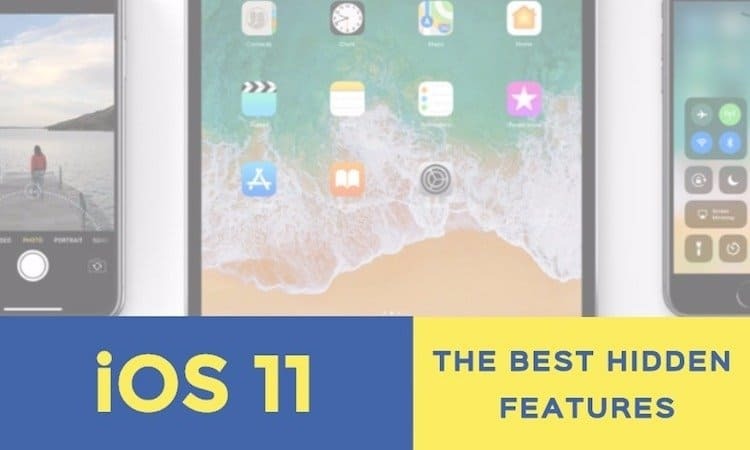 Here’s a list of all the best iOS 11 features that I am sure you all would love to know about. Read on! You will have to agree with me on this that Google Assistant has more information about when and where you’re going while Siri doesn’t. Seems like Apple has noticed this drawback and in the quest to make things better and to enhance the user experience, this feature has been added to Siri too. In iOS 11, it will grab your flight information and keep it visible in a spotlight widget. Sounds cool, huh! One-handed modes are not new to Apple. However, it is adding the feature to stickers, apps, iMessages and Maps too. Yes, you heard that correct, now users will have the option to zoom the maps single-handedly, which definitely will make using the app easily. Other use of one-handed mode will be when you are typing your keyboard, it will take such a size that you can easily type with one hand. You can also check our list of best iPhone keyboard alternative apps if you don’t like the default iOS browser. If, by any chance, you don’t like the Apple default Maps app, there are some of the best iPhone GPS apps which we have features few days before. 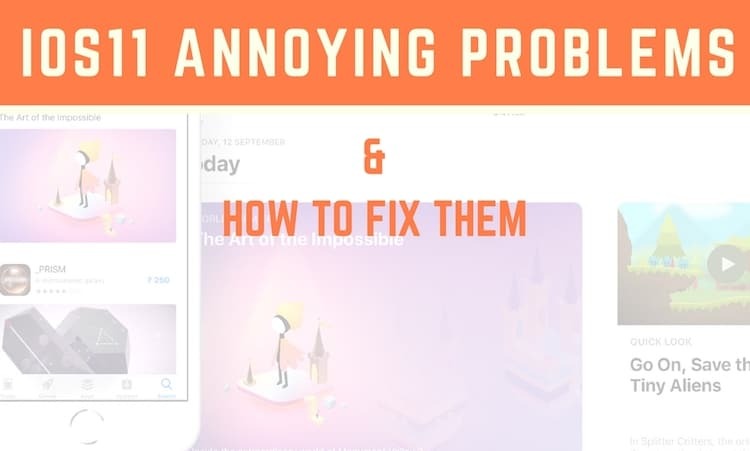 How many times it has happened that you have taken a screenshot of an important information and you had to go to the gallery and make any changes like editing, rotating, etc. Frankly, I find digging through the images from the gallery quite bugging. Thanks to the screenshot and markup feature of iOS 11, so you don’t have to go gallery to check out the screenshots instead you can check them and do all the editing right away. Gone are the days when users had to undergo a cumbersome process of scanning QR codes from third-party apps. 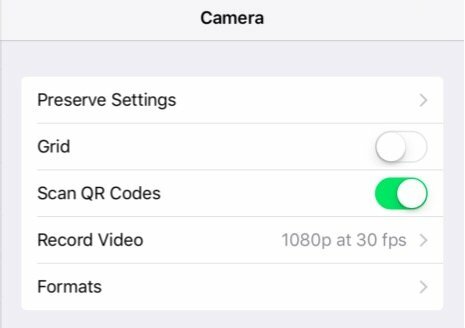 With iOS 11, users will definitely enjoy the ease of scanning the QR codes directly from the camera as QR support is added to the native camera app. Apple seems to be following the footsteps of Samsung that added screen recording feature to its lately introduced screen recording and creating gif images. 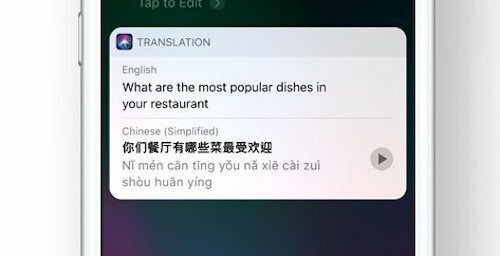 The smart functionality has been added to iOS 11. Now, Apple users too will be able to capture and record screen besides creating GIFs. How many times you have found yourself trying to stumble between the tabs in Safari as you do in Chrome. Dunno how, but I always land up in this situation. The 3D touch for Safari to switch between the tabs is surely enhance the user experience that lets you switch between tabs easily. There is one more cool trick in the Safari browser that most people don’t know about. It is hidden dark mode. Yes, you read it correct and check how to enable hidden dark mode in Safari browser. The 3D feature discussed above will not only ease your task of switching between tabs in Safari, but also serve as a shortcut to the lookup feature to know all related relevant information about a particular thing. 3D Touch will also be integrated in iMessage with Apple to share URLs in fuss-free way. We all love the virtual assistant, Siri but then at times its irritating to give the voice command to Siri. 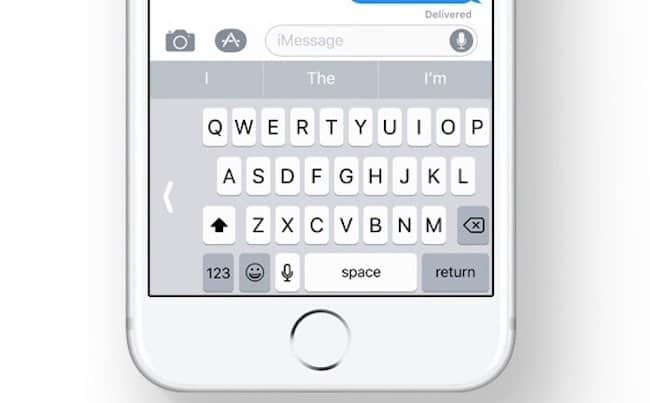 For those of you who share the same feeling, here’s a good news that in iOS 11, the type the text feature is added. It’s a big sigh of relief for those who use Siri now and then. If your voice is not audible or if there is any problem, chose typing the text. So, these are some of the best iOS 11 features that didn’t get the spotlight in WWDC event. Not only these, there are some other interesting features such as non-English language support, FaceTime live photos, improved password management etc, that promise to enhance the user experience. 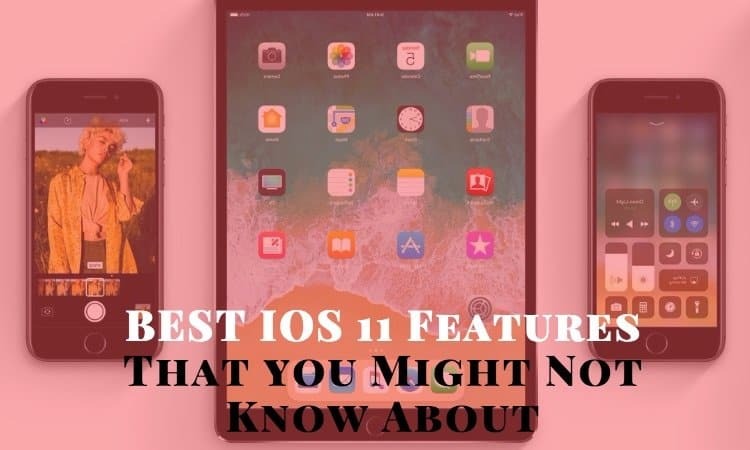 Know more of them that we can include in our list of best iOS 11 features? Drop in your comments below to let us know.